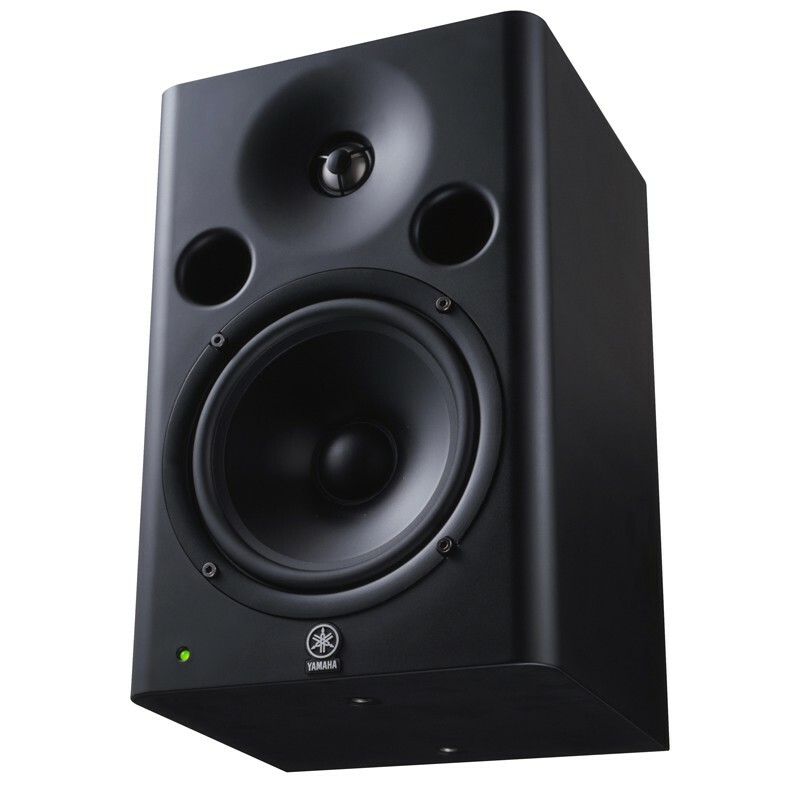 There are a number of advantages to multi-amp speaker setups, but the added cost and extra equipment required can make them impractical in many situations. With the MSP7 STUDIO everything you need is built-in – all you have to do is supply the line-level input. The 6.5 inch cone woofer is driven by an 80-watt power amplifier, while the 1 inch dome tweeter has its own 50-watt power amplifier. In the MSP7 STUDIO this particular power and driver combination results in the perfect balance between the low-mid and high frequency ranges. The frequency ranges are divided via a carefully designed electronic crossover before the power amplifier inputs, featuring steep 30-dB/octave roll-off curves in both the low- and high-pass filters. The steep roll-off minimizes inter-modulation between the frequency bands at the crossover point, achieving significantly smoother, cleaner crossover performance in the critical midrange. And the fact that the crossover is a linelevel electronic design completely eliminates the loss, distortion, and sometimes severe inter-modulation that are almost unavoidable in conventional passive crossover networks driven by a single power amplifier. Output Power * * These specifications apply to rated power supplies of 100, 120, 230 and 240 V. * Specifications and appearance subject to change without notice.